You've probably heard about some of the advantages that come with a new Subaru, but did you know that 97% of all Subaru models sold over the last 10 years are still on the road today? 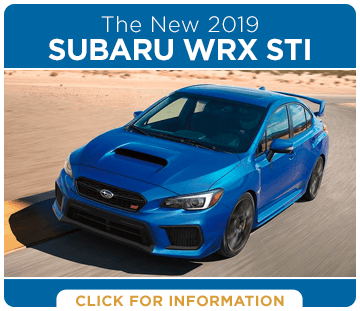 That's just a preview of the quality and value that you can expect from a new Subaru for sale in Washington, and we can hardly wait to tell you more about the latest 2019 Subaru lineup. 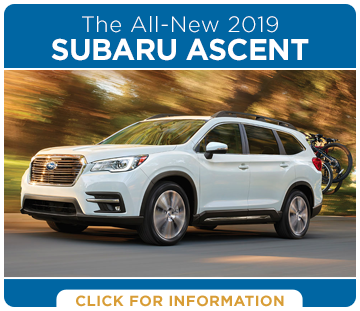 This model year marks the introduction of the largest Subaru SUV ever made--the all-new 2019 Subaru Ascent with three rows of seating for up to eight passengers. 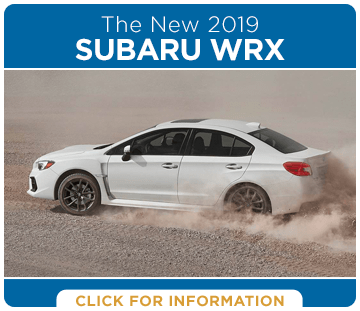 Of course, you'll also find the latest iconic Subaru models like the 2019 WRX for those seeking bit more excitement in their drive, and the 2019 Subaru Outback that's ideal for the daily drive and adventure alike. Looking for a smaller and more economical ride? 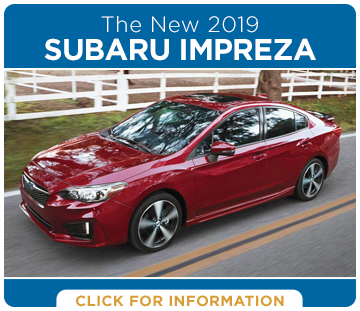 Then you're in luck because the new 2019 Subaru Impreza sedan and hatchback models are better than ever. 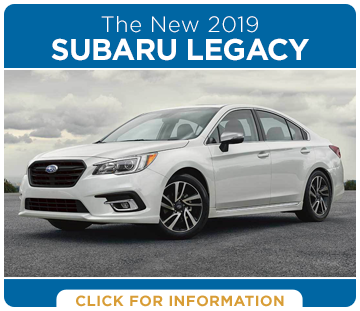 To get a bit more for your money, consider the new 2019 Subaru Legacy midsize sedan. 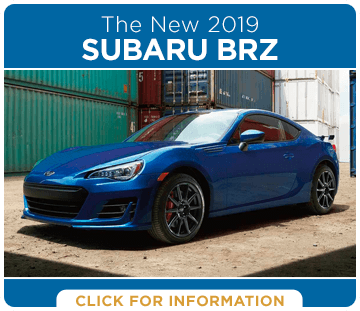 Additionally, Subaru continues to define affordable rear-wheel drive performance with the new Subaru BRZ. 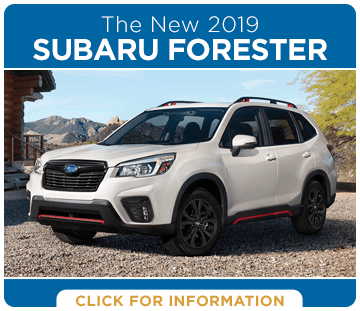 Learn more about all the latest Subaru cars and SUVs in these pages that look at some of the more impressive specs and features that come with a new 2019 Subaru. 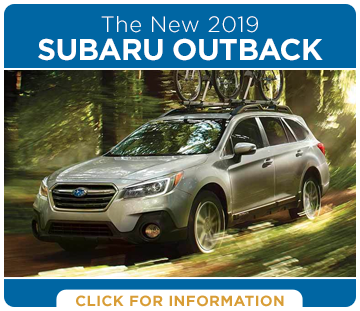 Why Choose a New 2019 Subaru for Your Next Ride in the South Puget Sound Area? Here in Washington, it's hard to go anywhere without seeing a lot of Subaru models on the road. Some are sleek, shiny, and new while others proudly display their years of faithful service. But why are Subaru models so popular throughout the Pacific Northwest? It starts with industry-leading reliability and a level of capability simply not available from competing vehicles. Under the hood of every Subaru, you'll find the renowned flat BOXER® engine that naturally cancels engine noise and vibration while providing a low center of gravity for impressive handling and comfort in cars and SUVs alike. What's more, Subaru vehicles are among the safest on the road with continued top industry recognition for safety. In fact, the advanced Subaru EyeSight® technology is now standard on a variety of models. To see how Subaru stands up to competing vehicles, be sure to check out our informative Subaru comparison pages. 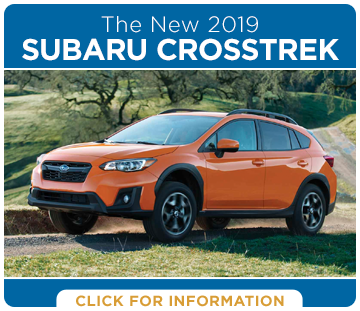 When you're ready to discover the latest Subaru models in person, you'll find a huge selection of new Subaru cars and SUVs for sale on our lot. We look forward to showing you so much more at Hanson Subaru, next to Tumwater and proudly serving Lacey as a family-owned and operated dealership for over 35 years.